Auzscot Constructions Australia thrives on supplying quality culvert, drainage installation and vacuum excavation projects to our clients. Excavation and installation of all current industry reinforced concrete, FRCP, corrugated metal pipe and HDPE (High density PolyEthylene) supporting pavement drainage and pits. We also construct also associated concrete structures including slabs, headwalls and manhole pits in situ or pre-cast. Auzscot Constructions Australia is a supplier of quality construction solutions to the rail, civil engineering and construction sectors throughout Queensland. 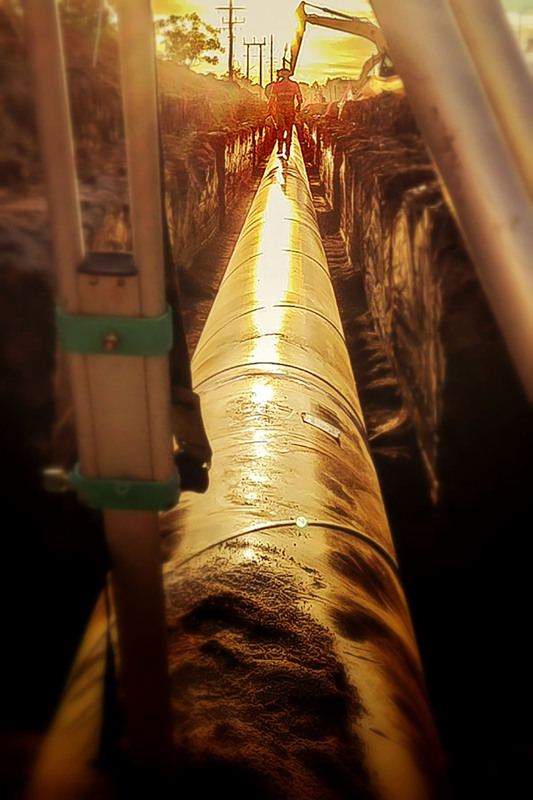 Our highly experienced staff has the capabilities for excavation and installation of all current industry reinforced concrete pipes and supporting pavement drainage and pits. Majority of clients that engage Auzscot in civil construction services offer repeat business opportunities because they are more than satisfied with the deliverables including quality workmanship, affordable price and reliability. Auzscot’s key personnel have the skills and qualifications to make things happen on time, and on budget while maintaining a high standard of WHS and QA. Auzscot Constructions Australia has a professional, friendly and client-focused approach with all projects. As an accredited and licenced company in North Queensland, Auzscot Constructions Australia takes pride in the high quality of works provided to our clients and our exceptional safety record. Auzscot Constructions Australia has a team of personnel who are highly experienced and competent in all aspects of maintaining, renewing culverts and drainage. Do not hesitate to contact us to discuss any culverts and drainage needs you may have.